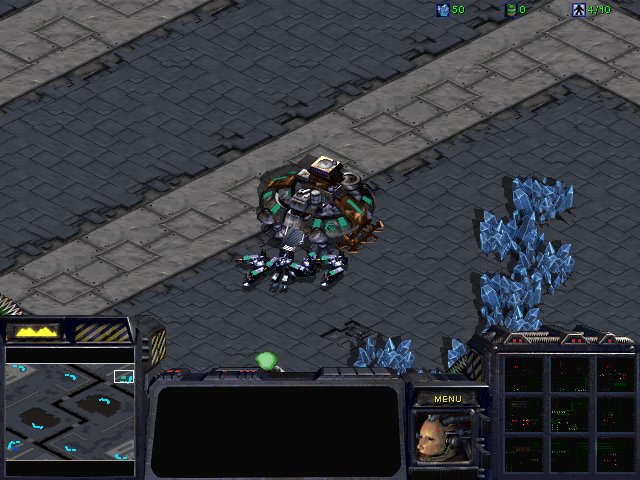 Opencraft is a python clone of the original Starcraft game. Currently a single player terran-only no opponent demo is working. If anyone is interested in working with me, you can contact me from the main page. Content last edited August 13 2015 14:42:47.